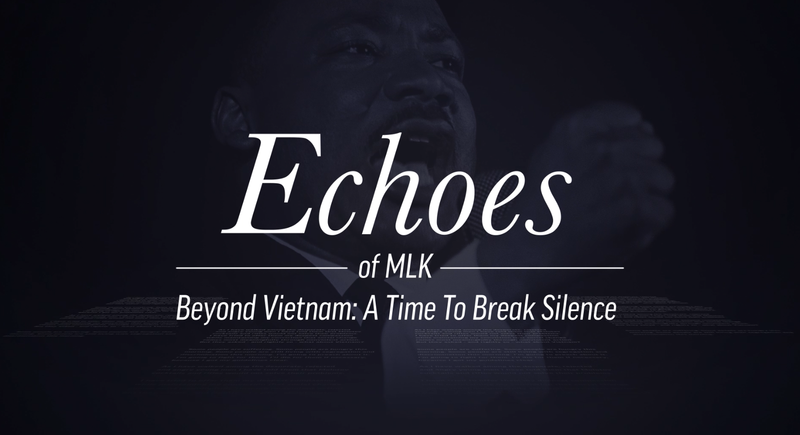 Brandon Terry, an MLK scholar at Harvard, speaks about "Beyond Vietnam: A Time to Break Silence." On the 50th anniversary of Rev. 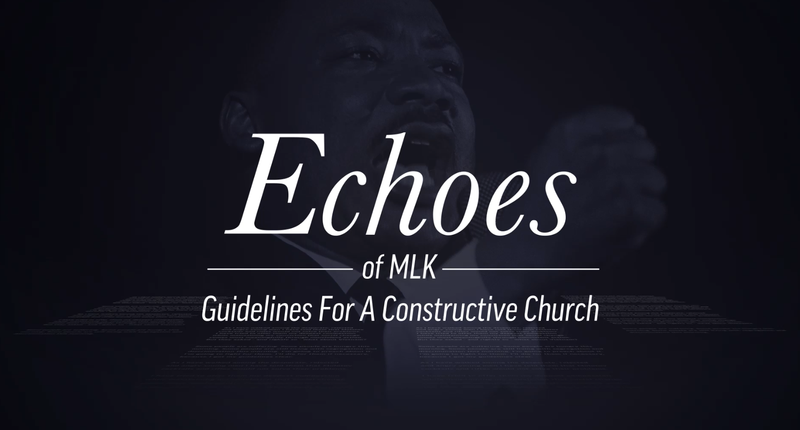 Martin Luther King Jr.’s assassination, we asked a few prominent scholars to weigh in on the significance of five of the civil rights leader’s sermons. 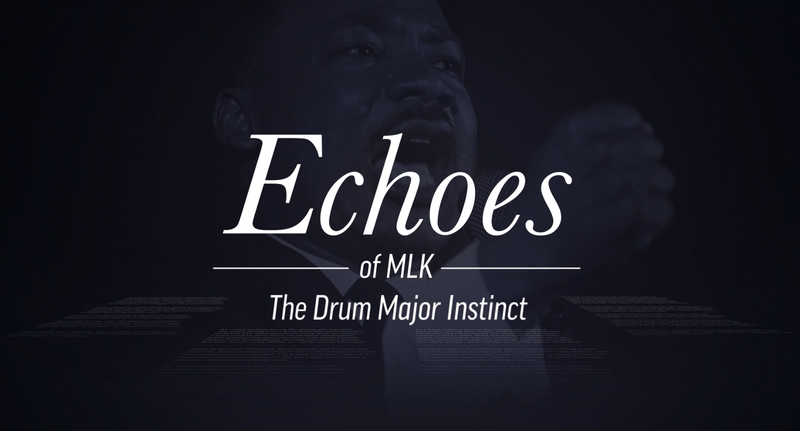 Jonathan Walton, a Harvard religion professor, speaks about "The Drum Major Instinct." 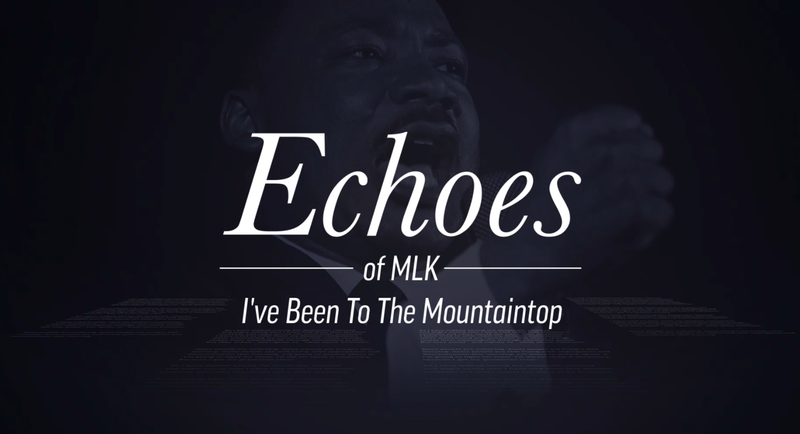 Brandon Terry, an MLK scholar at Harvard, speaks about "I've Been to the Mountaintop." 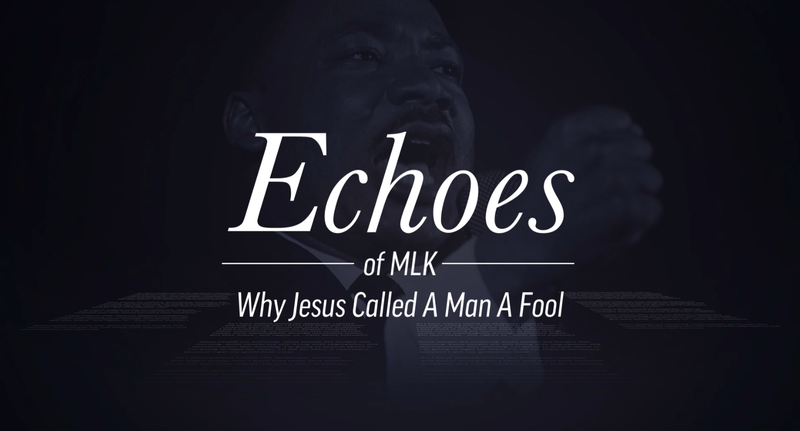 Jonathan Rieder, an MLK scholar at Columbia University, speaks about "Why Jesus Called a Man a Fool." Jonathan Walton, a Harvard religion professor, speaks about "Guidelines for a Constructive Church."